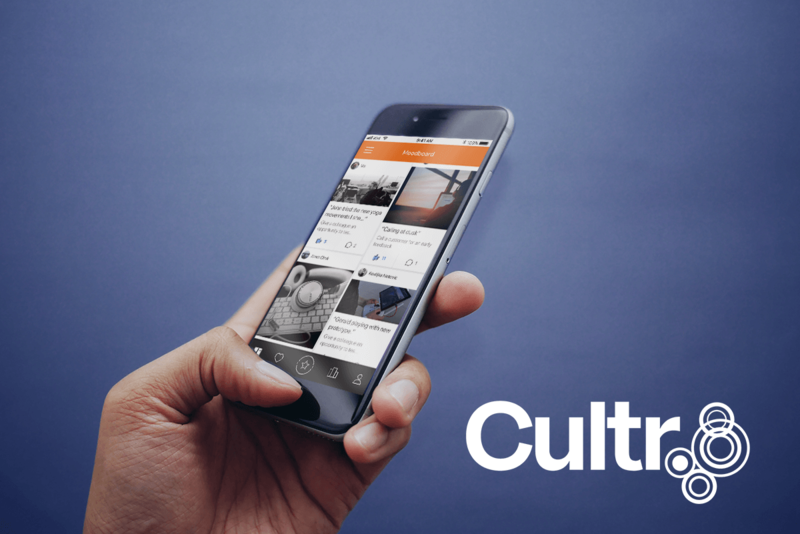 Cultr – a new app that allows organizations to shape and strengthen their desired culture. A mix of nudging, challenges and peer influence helps improve the culture in organizations. We are proud to announce Cultr – the culture change tool that engages and turns desired behaviours into action like nothing else! Cultr is created for companies and organizations who believe that culture is crucial to their success, and who are looking for engaging and scalable methods to make their desired culture come alive. Cultr is built on the experience from the award-winning app Wellevue, and similarly uses mini-missions and social contagion to drive culture change. Cultr raises the bar for culture change tools, with an exceptionally engaging user experience that nudges users to action and amplifies it with peer influence and points. Cultr can be used for any culture change objective such as making core values come alive, creating a culture of innovation, agility, feedback etc. Cultr can also be used to break down silos and to create a better climate for collaboration. “Cultr is what we have dreamt about every day for the past two years. 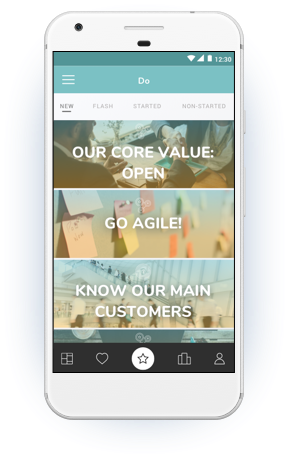 We knew from our previous app what our customers were asking for, what drives user engagement and what doesn’t. Our new solution embodies all those learnings. We believe there is no tool for driving culture change as engaging as Cultr.” says Cultr founder Michael Daun. Cultr is available today on iTunes App Store and on Google Play. Companies or organizations can request an account from the website cultr.works. The account provides access to the Cultr admin which gives an organization or its consultants full control of any campaign they run on Cultr. Cultr is especially suited for organizations where scale, geographic separation or pace at the workplace make traditional change methods difficult. Cultr is GDPR compliant and is usually fully customized and ready to impact culture in 1-3 weeks. Further information can be requested from info@cultr.works. Cultr is provided by Wellevue Sarl, a founder-owned Luxembourg company.